The VariZoom VZEXT1250 is a 50' extension cable for Fujinon professional broadcast lenses using 12-pin interfaces. The extra length provides increased remote access and is ideal for crane, jib, and custom-mounted production applications. 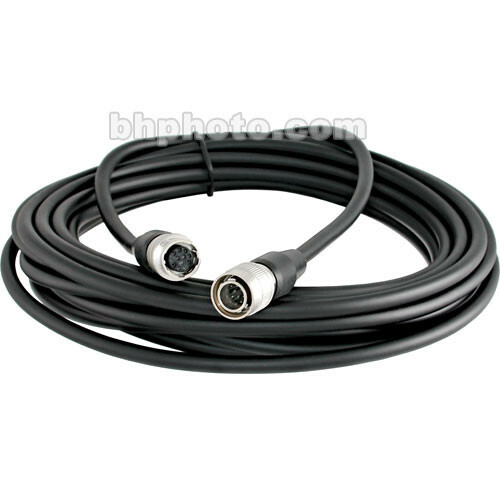 Please note that this cable will only work when used to connect a VariZoom controller to your Fujinon lens. Box Dimensions (LxWxH) 8.5 x 8.0 x 1.6"